The report from the Seattle-based Urban Indian Health Institute was conducted amid worry in tribal communities and cities that Native American and Alaska Native women are vanishing in high numbers, and despite a lack of government data on the scope of the problem. 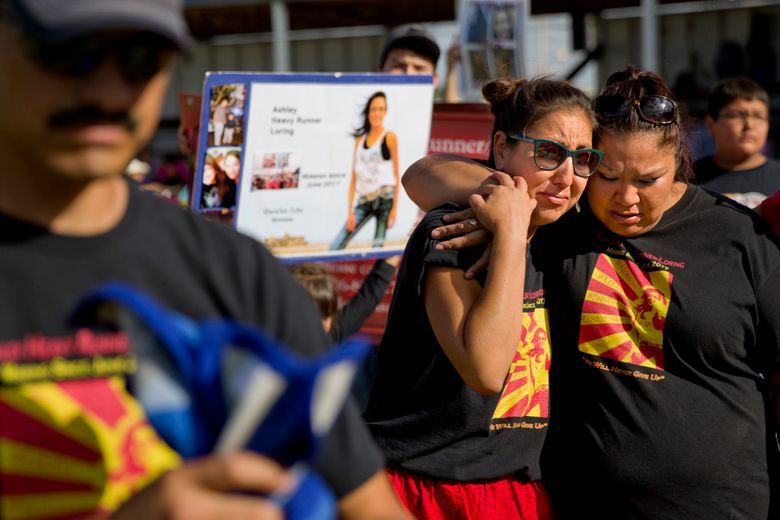 ALBUQUERQUE, N.M. (AP) — Numerous police departments nationwide are not adequately identifying or reporting cases of missing and murdered indigenous women and girls as concerns mount over the level of violence they often face, according to a study released by a Native American nonprofit Wednesday. The report from the Seattle-based Urban Indian Health Institute, the research arm of the Seattle Indian Health Board, was conducted over the past year amid worry in tribal communities and cities that Native American and Alaska Native women are vanishing in high numbers, despite limited government data to identify the full scope of the problem. U.S. Sen. Lisa Murkowski, a Republican from Alaska, joined other lawmakers and representatives of the Urban Indian Health Institute to review the report’s findings at a news conference in Washington. Its release comes as multiple bills at the state and federal level have been proposed to address the issue and improve data collection, including Savanna’s Act, which the U.S. Senate Committee on Indian Affairs voted Wednesday to send to the full chamber for consideration. Why are Native American women vanishing? And who's looking for them? 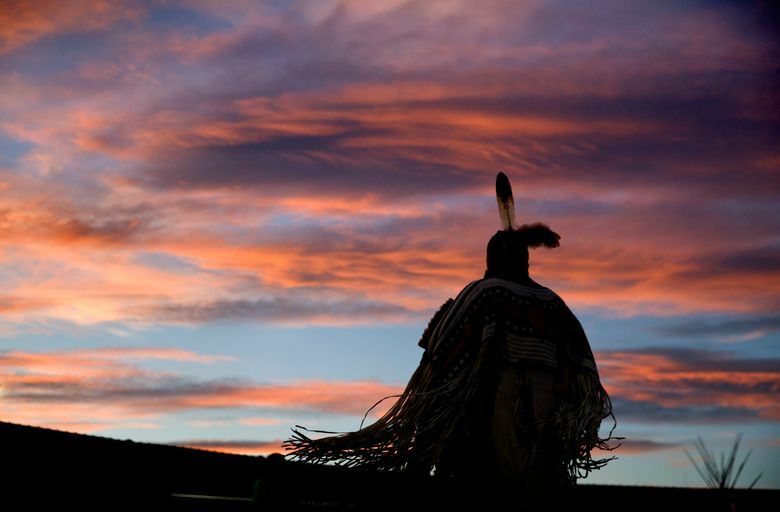 The bill would expand tribal access to some federal crime databases, establish protocols for handling cases of missing and murdered Native Americans, and require annual reports on the number of missing and murdered Native American women. The authors of the Seattle nonprofit’s report said they identified some 500 missing persons and homicide cases involving Native American women in 71 cities after reviewing data obtained through media reports and public records requests sent to police departments. They reviewed cases dating back to the 1940s, though roughly two-thirds were from the past eight years, according to Annita Lucchesi, a cartographer and descendant of the Southern Cheyenne whose database of missing and murdered indigenous women in the U.S. and Canada was the basis for the research. In total, she has a list of some 2,700 names. Of the cases included in the report on U.S. cities, a quarter represented missing persons cases, and just more than half were homicides. 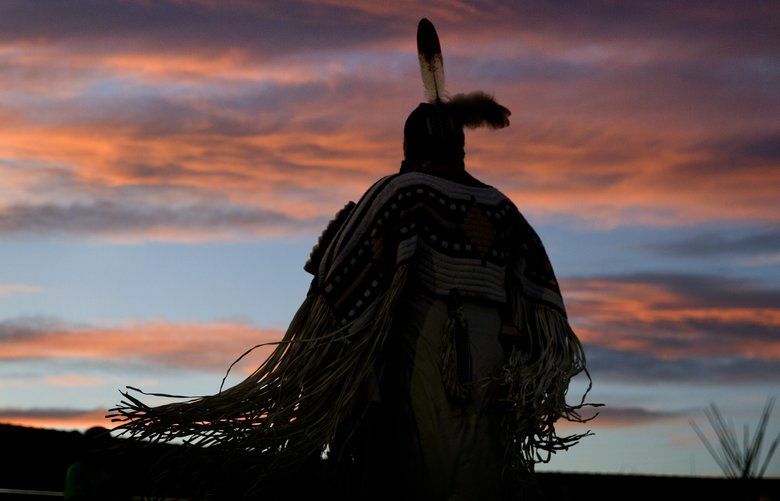 Researchers said they expect their figures represent an undercount, in part, because some police departments in cities with substantial Native American populations — such as Albuquerque and Billings, Montana — did not provide figures in response to records requests, or because Native American victims may have been identified as belonging to another race. Police in Albuquerque and Billings did not immediately respond to The Associated Press’ requests for comment. Some efforts to improve data collection at different levels of government are already underway. In Washington state, for example, a law was enacted in June that requires the State Patrol to conduct a study to examine how to improve the collection and sharing of information about missing Native American women. The study also will develop an estimate of how many Native women are missing in the state. A report to the Legislature is expected in June. In Congress, meanwhile, Savanna’s Act is among several proposals drafted to address cases involving missing and murdered Native American and Alaska Native women. A proposal for reauthorizing the Violence Against Women’s Act also calls for annual reports on the number of missing and murdered Native Americans. Savanna’s Act was introduced last year by North Dakota Sen. Heidi Heitkamp, a Democrat who lost her bid for re-election last week. She named the bill Savanna’s Act in honor of Savanna LaFontaine-Greywind, a 22-year-old who was brutally killed in Fargo, North Dakota, in 2017 while eight months pregnant. Her neighbor Brooke Crews admitted to the killing and was sentenced to life in prison without parole earlier. Her boyfriend William Hoehn was sentenced last month to life in prison with a chance at parole for conspiring to kidnap the baby and lying to police about it. The child survived and lives with her father. Heitkamp has said that if authorities had more accurate statistics, they might be able to detect patterns to help solve more cases. The authors of the nonprofit’s report share that opinion, but also point out that the legislation’s data collection mandates likely would not include LaFontaine-Greywind herself. That’s because the bill would largely set mandates for federal law enforcement, which has some jurisdiction over crimes on reservations and other tribal lands but not municipalities, like Fargo. The report underscores U.S. Census figures showing that a majority of Native Americans now live in urban areas. The study said that shows the need for including consideration of cases stemming from cities in reforms. Associated Press national writer Sharon Cohen in Chicago contributed to this report.